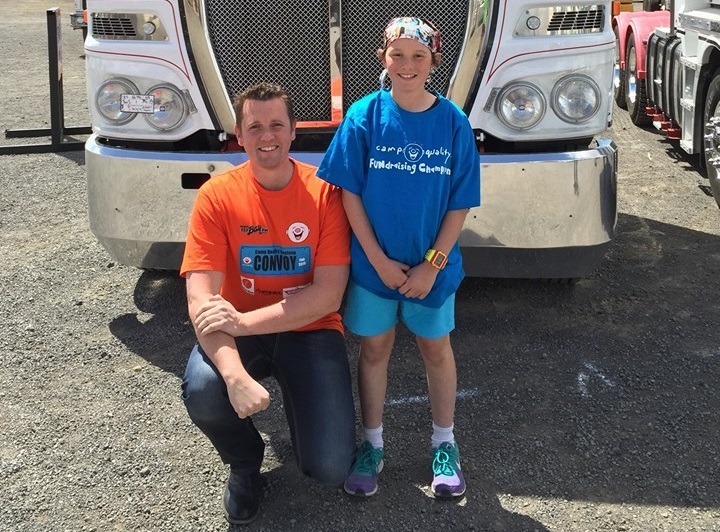 Hundreds of trucks and motorbikes hit the streets of Geelong last Sunday to raise more than $50,000 for children’s cancer. 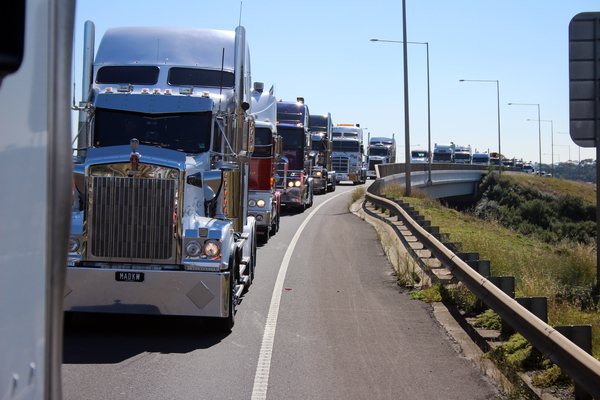 The Victorian Camp Quality Convoy returned to Geelong for the third time after a break last year. More than 100 trucks and about 20 motorbikes participated in this year’s event, organisers said. All proceeds would go to Camp Quality, which helps families with childhood cancer victims. 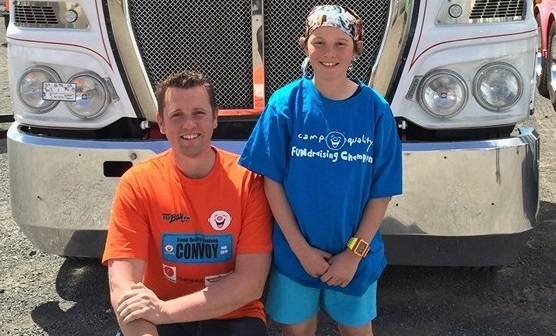 Convoy founder and ambassador Joff Van Ek said the fundraiser was personal for him. “My best friend had cancer as a teenager and Camp Quality assisted him and his family during such a difficult time,” he said. 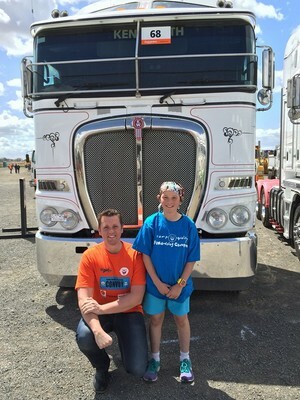 Mr Van Ek said he was inspired to create the convoy in 2015 after seeing similar events successful interstate. “I grew up in the transport industry and I came up with the idea a couple of years ago,” he said. “People instantly threw their support behind it, it was then just a matter of finding a place that could assist with it. “That’s where Geelong came into the picture. 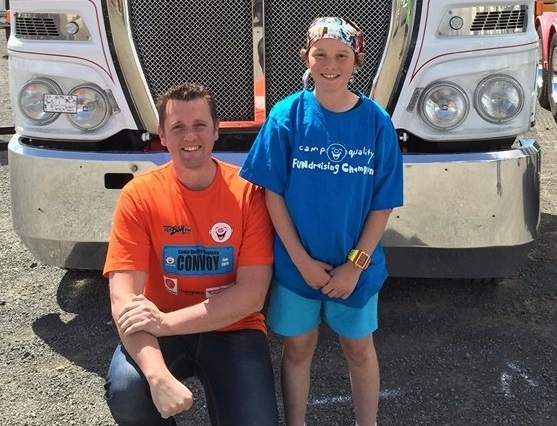 Mr Van Ek said families from around the Geelong region were among the beneficiaries of Camp Quality. “Cancer treatment can be a very draining and emotional time,” he said. About 750 Australian children aged to 14 years are diagnosed with cancer each year, according to the Cancer Council.